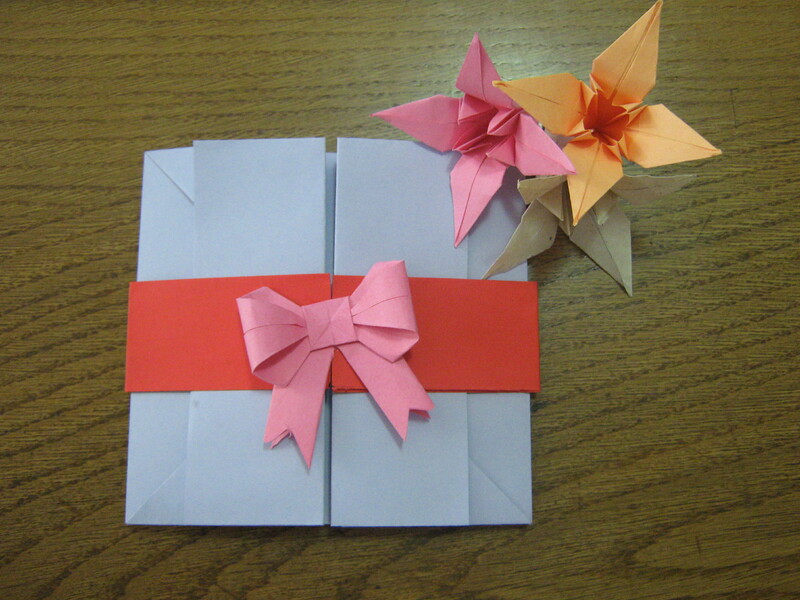 A simple tutorial on “How to make an Origami Pop-up Box Card”. Enjoy the beautiful boxes that you can then offer to your loved ones / friends / family. 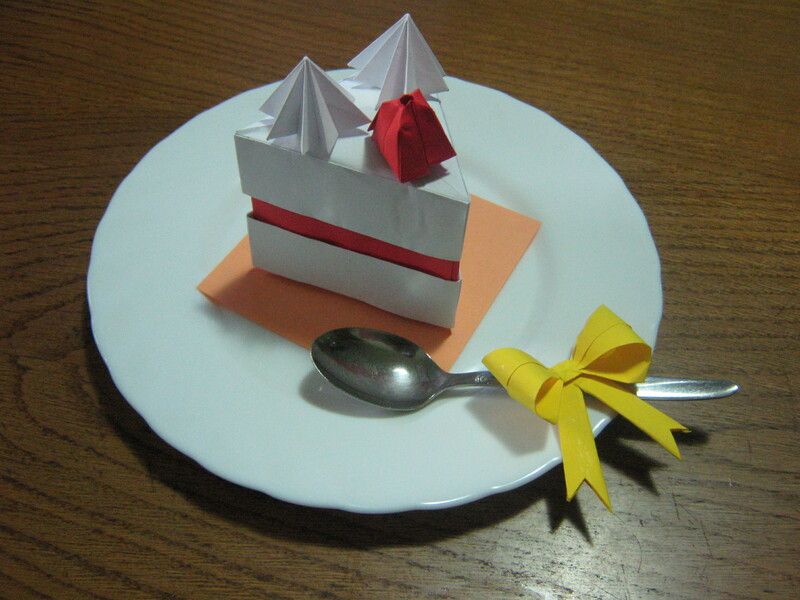 A simple tutorial on “How to make an Origami Cake Box”. This is my BIGGEST tutorial yet … took me 4 hours to make it but I like the result. Hope you guys find it easy to make and don’t eat you yummy boxes! 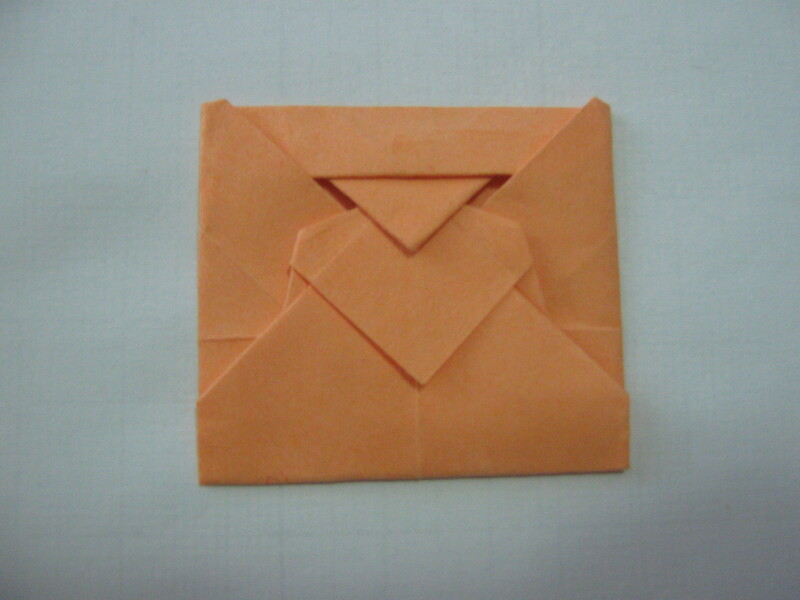 A simple tutorial on “How to make an Origami Love Letter”. The letter can be any size, it depends on the paper you use. Goes great with a bunch of origami lilies! (I will make a tutorial for those to). Offer a nice surprise to your love.